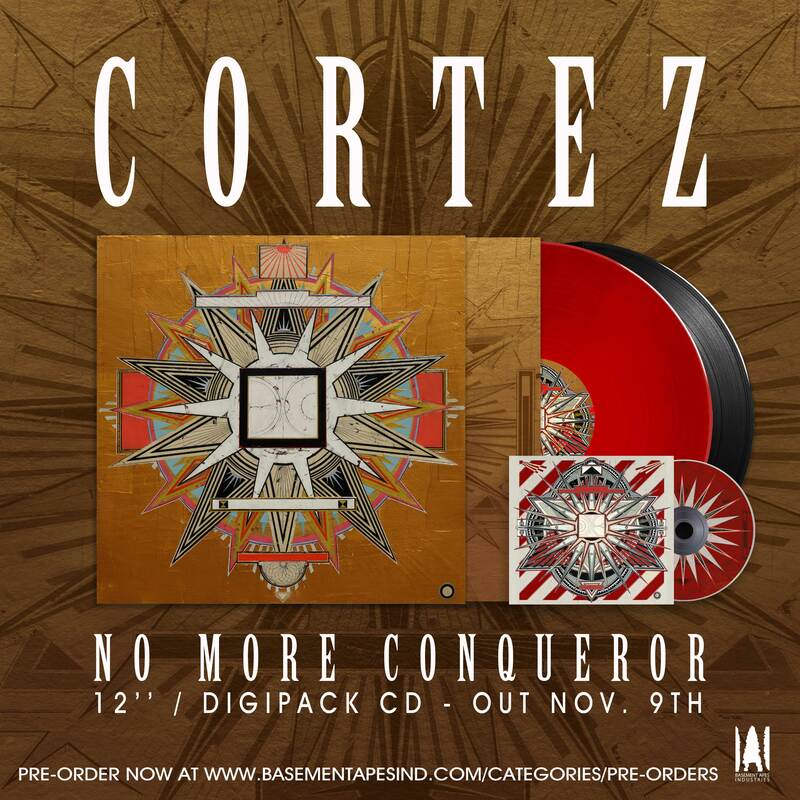 APES061 // CORTEZ 'No more conqueror' LP/CD is set for a Nov. 9 release date. and regular black versions. Both in heavy cover and innersleve, printed on the reverse side of the board. 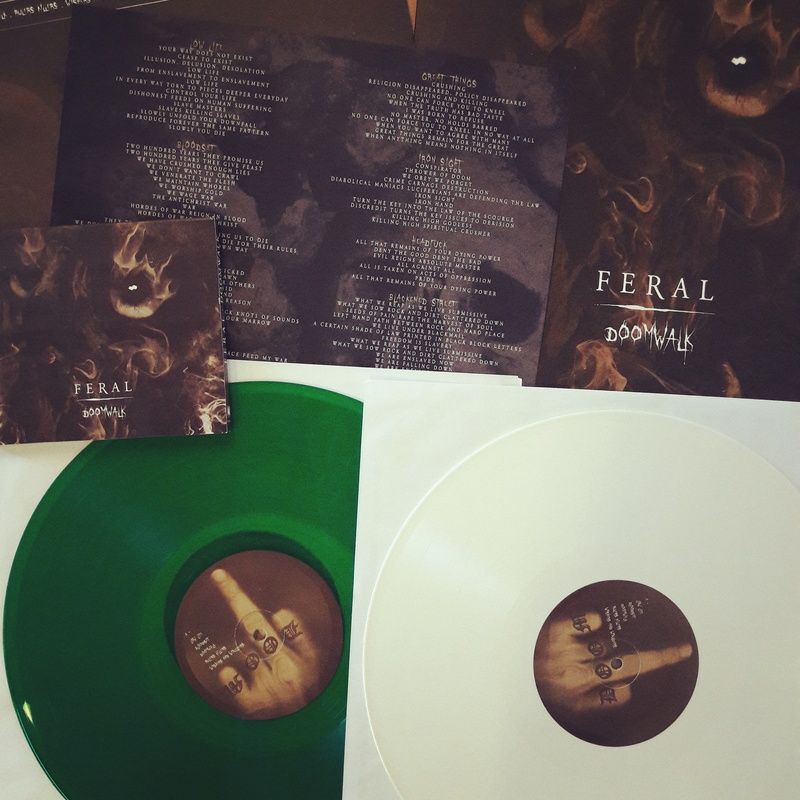 Digipack comes as a 6-page Digi Sleeve, matt lamination + 16-page Booklet with lyrics and liner notes. 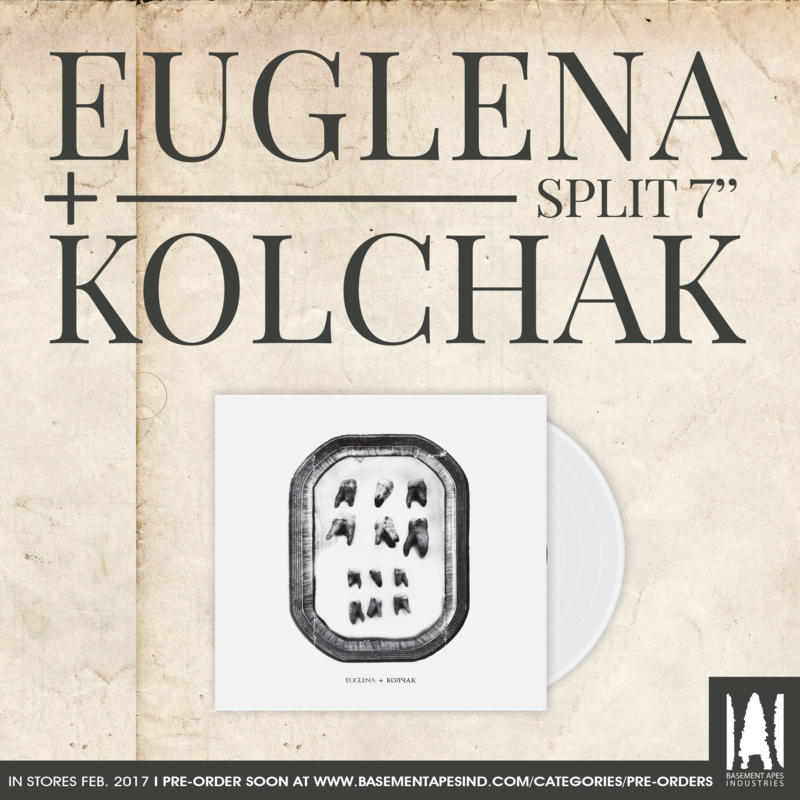 Euglena have been pushing tunes to destroy your ears since their inception. This song offers more arpeggios than usually expected from them, but with force, with tremendous force. The riffage and the composition get the high level of score. This is plainfully straightforward. 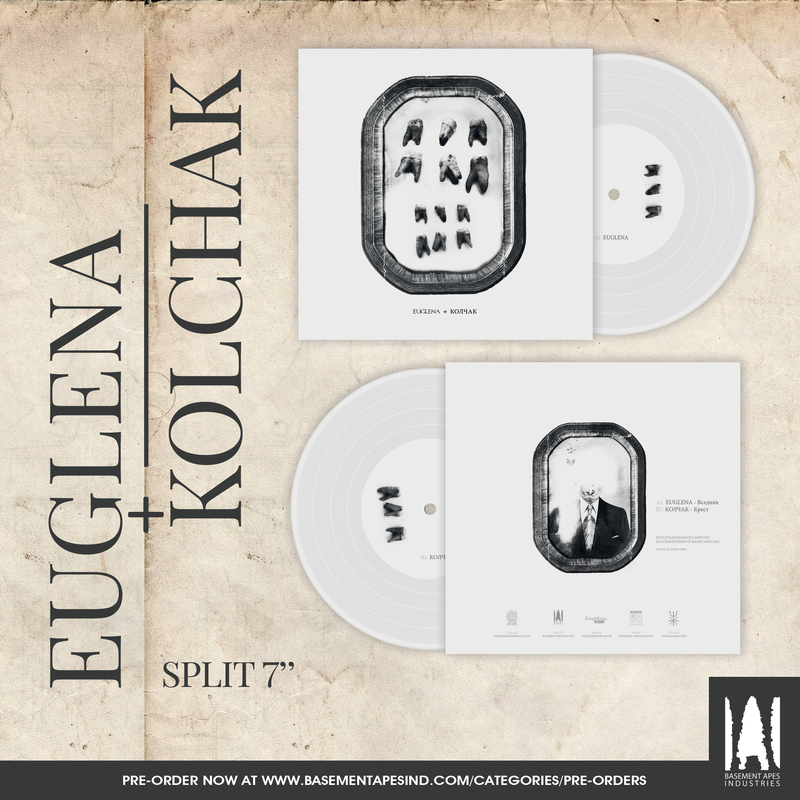 Kolchak hails from St-Petersburg, Russia. 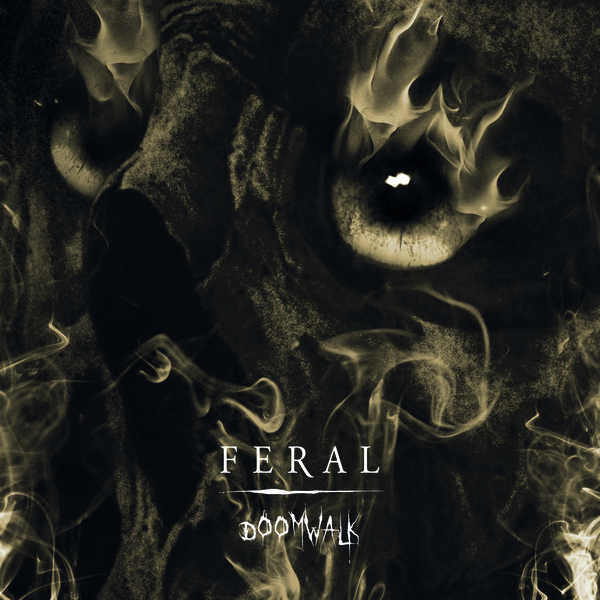 This creature has decided to dispense vocals and provides us with an entirely instrumental sound where guitars, bass and drums take on the entire role. 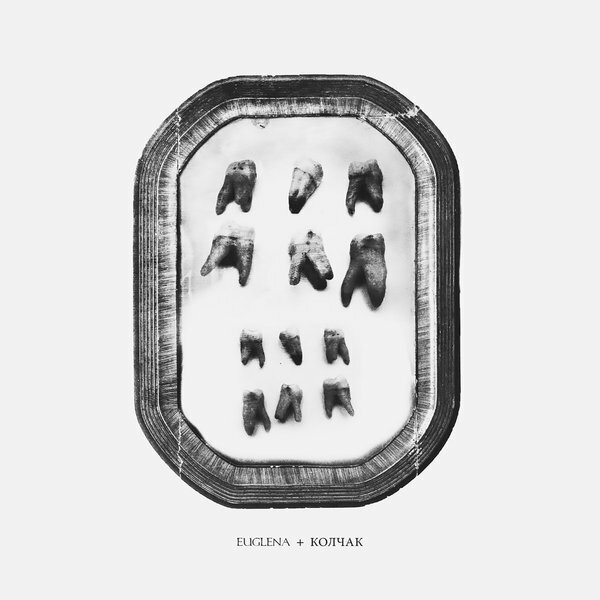 They belong to the postrock field with the epic, brutal and beautiful sides, with that little bit of commanding punk. 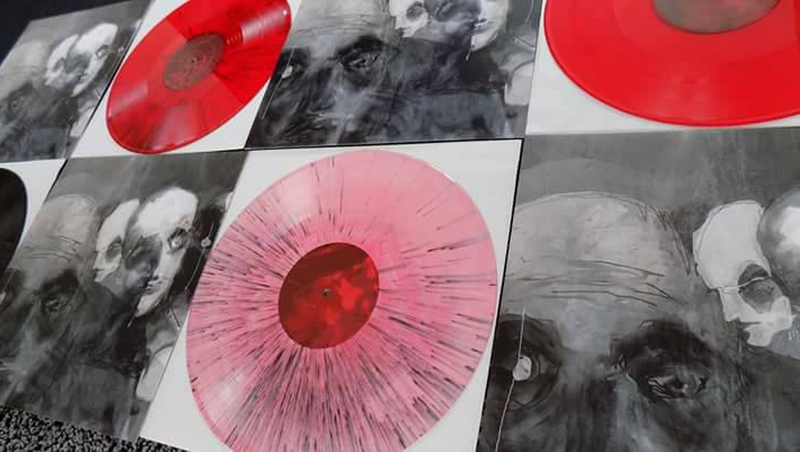 2 years from the their latest full-lenght 'Reflect your pain' MEMBRANE reemerge with a refined vision of their music. 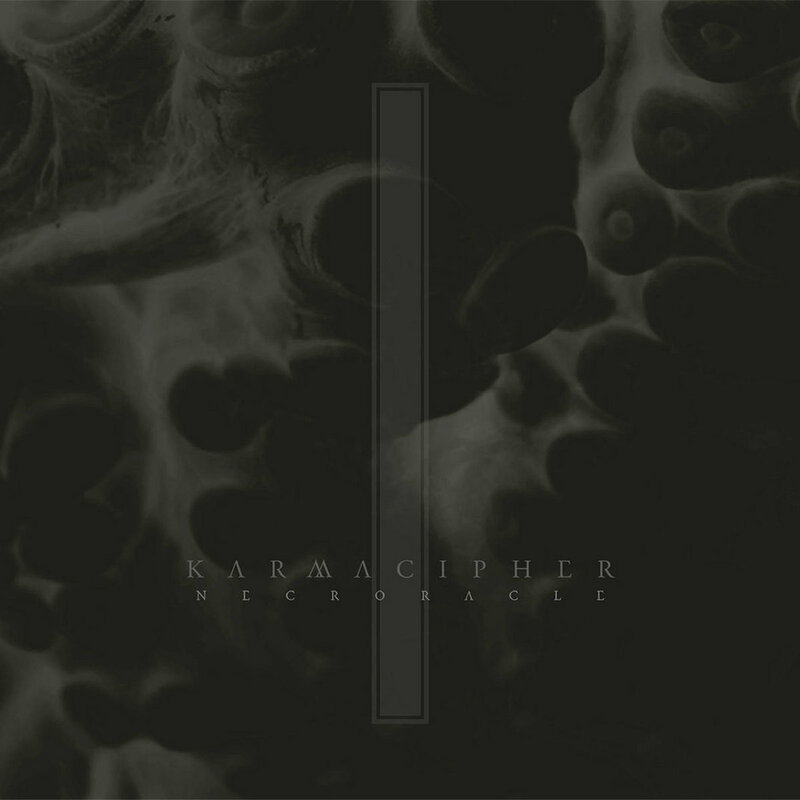 'Erase' captures what is the concrete foundation of the trio, rooted in the post-metal landscape, and stepping out from the shadows to create a darker version of their musical signature. Pounding and melancolic, which is a rightful juxtaposition of life's plain realities - a strong mind in a world weakened by full injuries. 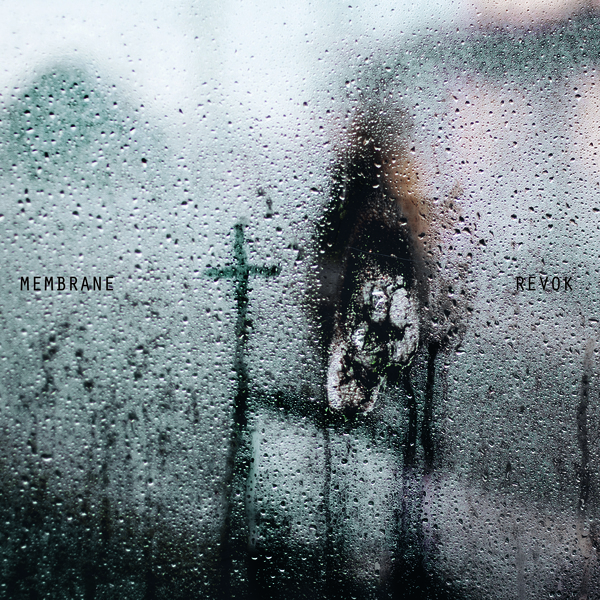 MEMBRANE continue still to forge an heavy heritage upon the scene. 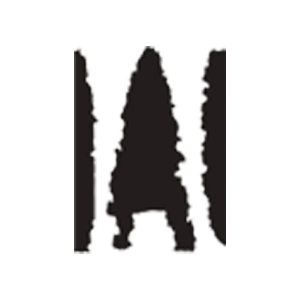 We are pleased to welcome Hong Kong'sKarmacipher in the Basement Apes roster! 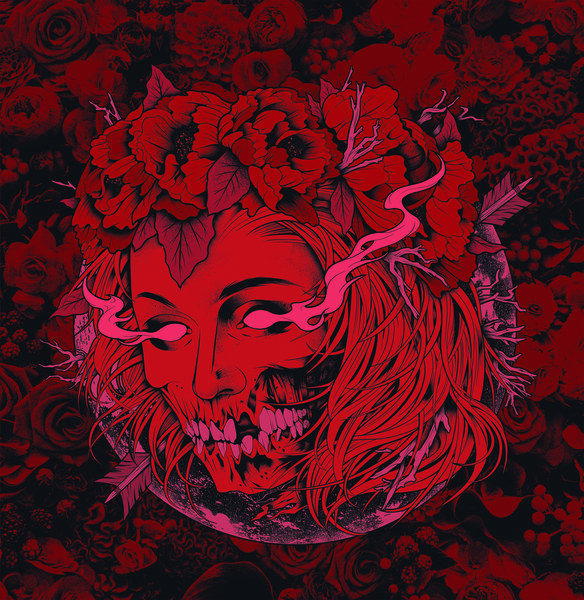 Their debut album 'Necroracle' will be out early 2017 on 12". More details to come. This is gonna be our first release of 2017. Euro tour with Plèvre kicks off October 21 in Switzerland. 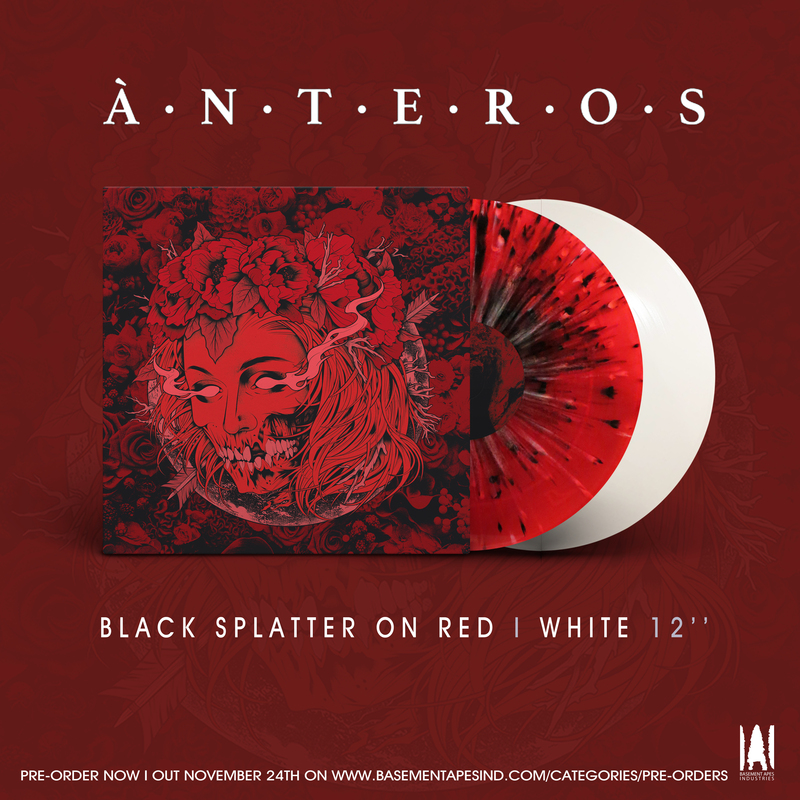 28/08 CORTEZ No more conqueror 12" is up for pre-order! 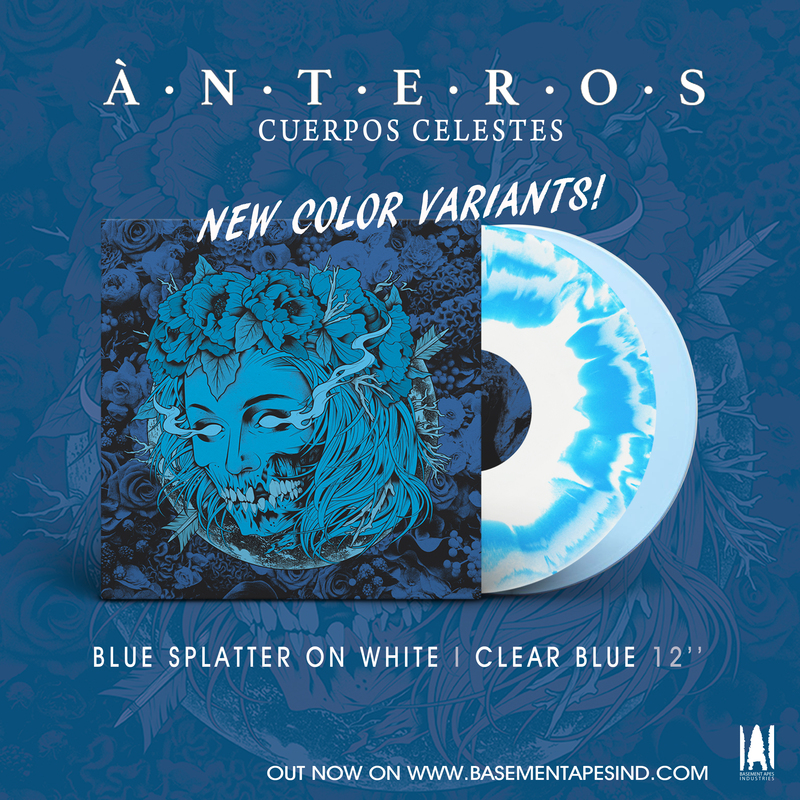 26/02 Two new variants of colors for Anteros 'Cuerpos celestes'! 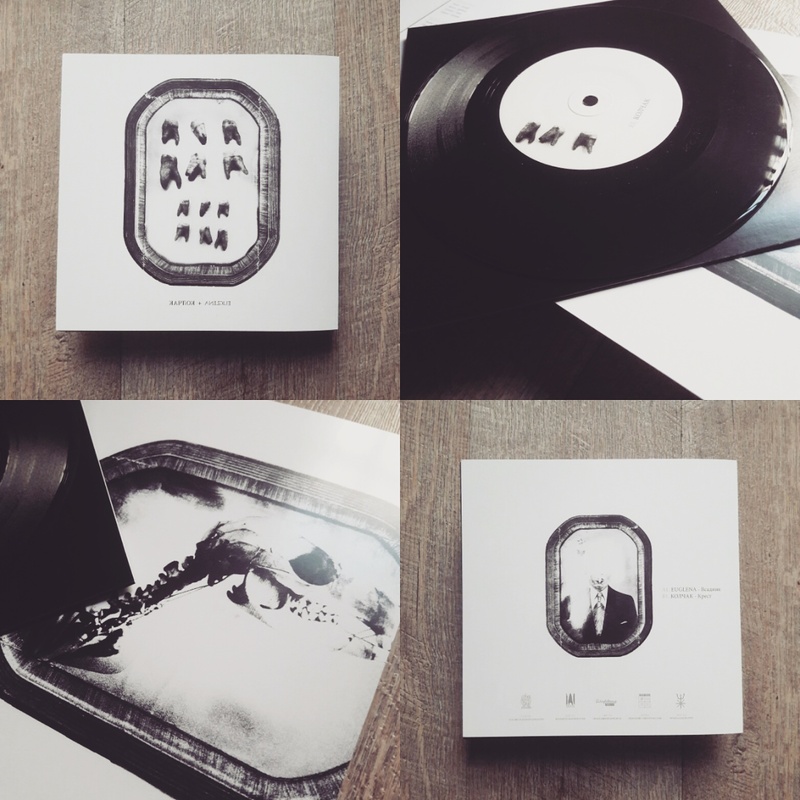 13/12 ÀNTEROS Cuerpos celestes 12" is out now! 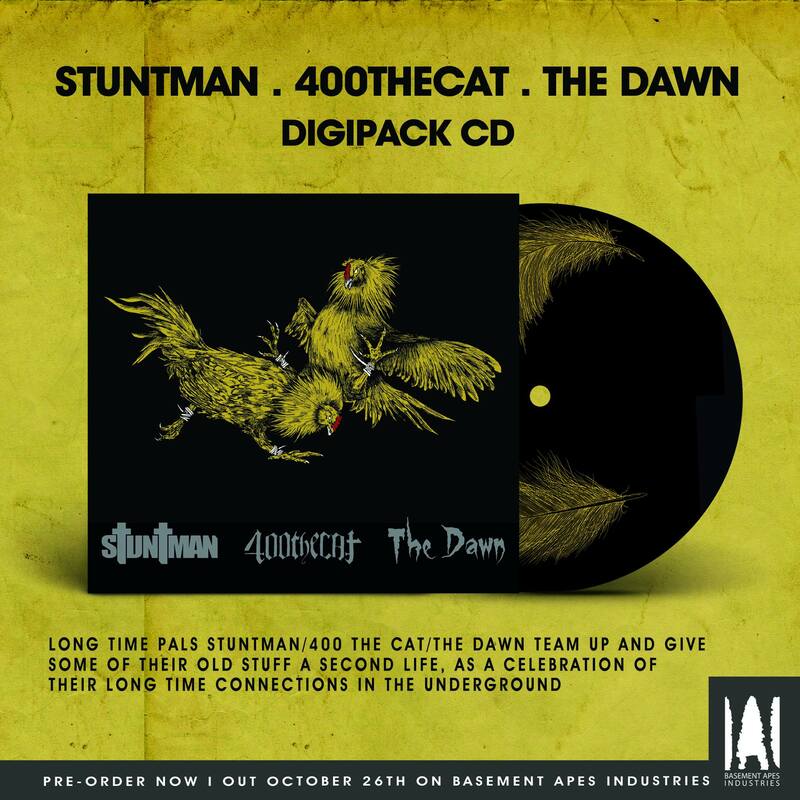 02/10 Pre order STUNTMAN I 400thecat I THE DAWN split cd! 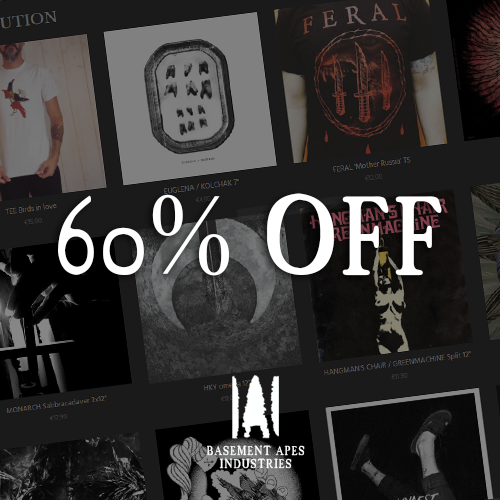 31/08 350+ items at 60% discount in the store!